His formula for great shots? "Put yourself in the line of beauty." When New York photographer Joel Meyerowitz first picked up a camera in 1962, shooting in color was frowned upon as a lowbrow pursuit, reserved for family snapshots and weddings. 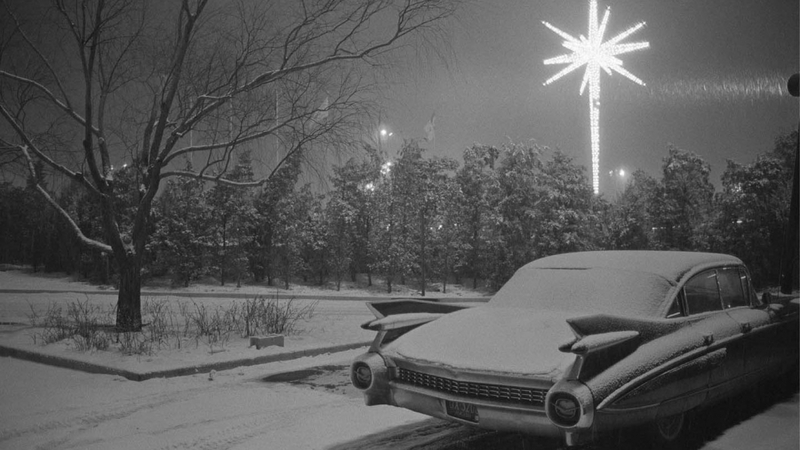 “It was as though the world of serious photography looked through a black-and-white filter,” Meyerowitz told GARAGE, rolling his eyes. “Color was considered commercial and amateur. I didn’t care, it was color!” Now, the legendary street photographer is the subject of a retrospective at C/O Berlin Foundation, aptly titled Why Color? Joel Meyerowitz: Why Color? is on view at C/O Berlin Foundation through March 11, 2018.